Steve manages growth equity strategies for institutional and high net worth clients. Steve has been at Essex since 1989. Previously, he was President and Director of Baring America (formerly Endowment Management & Research Corp.) for eighteen years. Prior to Baring, Steve was Director of Investments and Portfolio Manager for the Massachusetts Company and was a Portfolio Manager and Analyst for five years at Keystone. He is a member of the Boston Security Analysts Society and a Chartered Financial Analyst. 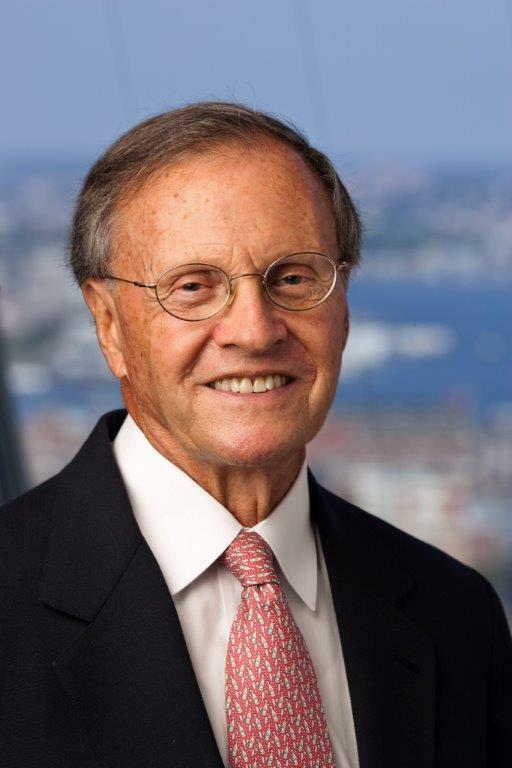 He serves as a Trustee Emeritus and is a member of the Investment Committee at Babson College and was a member of the Investment Committee of the South Shore YMCA. Steve earned his A.B. degree from Brown University and his M.B.A. from Babson College.